Ohhhh, it’s my favorite kind of cookie!! 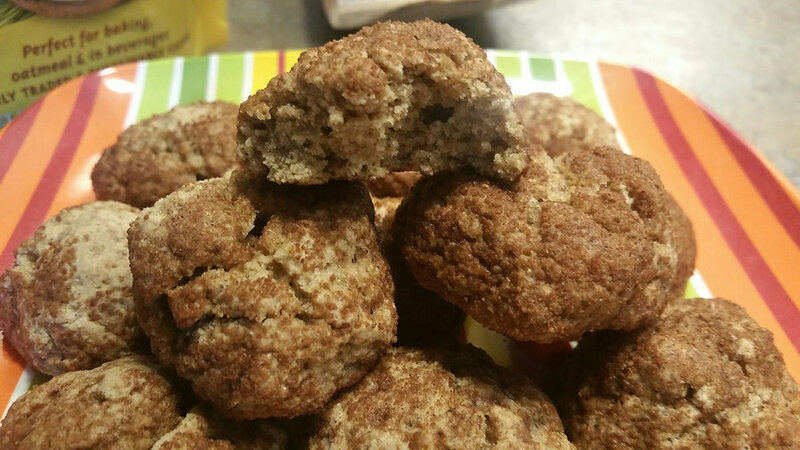 The Snickerdoodle. Something about sugar and cinnamon that I can’t get enough of! 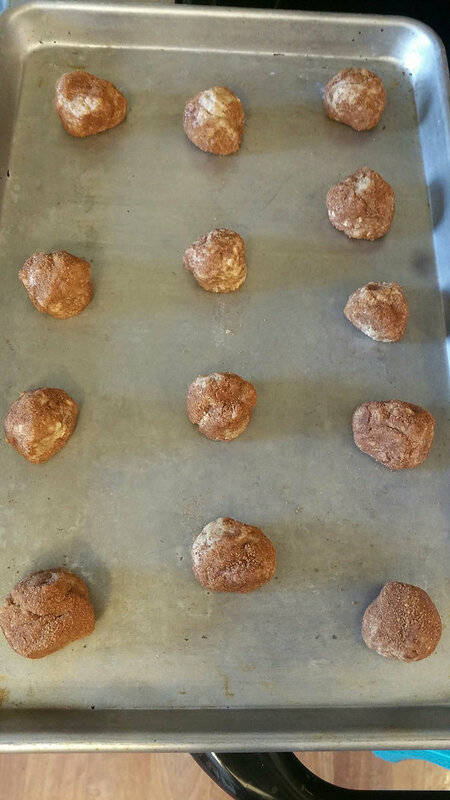 However, store bough snickerdoodles are full of who knows what and the calories per cookie…..eeekk I can’t even say it! I make my own snickerdoodles usually, but let’s face it, I don’t always have the time! With two little girls, when they want the cookie that I promised them… then I better have it! That’s what happened the other day. Not thinking, I told my 3 year old… “Of course you can have a cookie!” *Insert foot in mouth* We didn’t have any made! 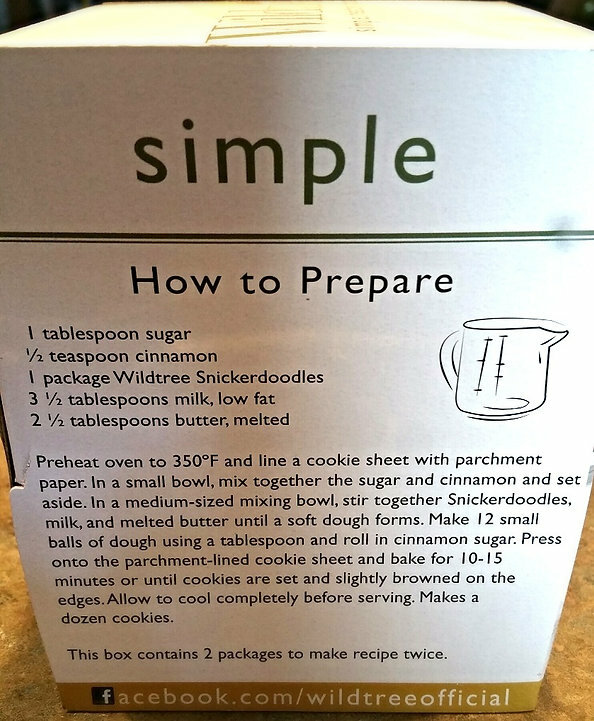 Luckily, I had a box of Wildtree Snickerdoodles in my pantry that I could whip up quick! I’d never made these ones before, but I knew it wouldn’t take long. 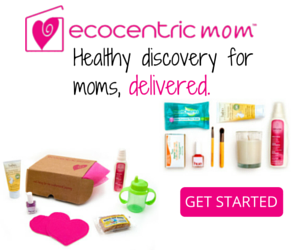 I had bought these along with some other products that I will review later! I loved that the company has all organic mixes, spices and sauces! So, with these cookies, I only needed just a few ingredients and we were rockin. 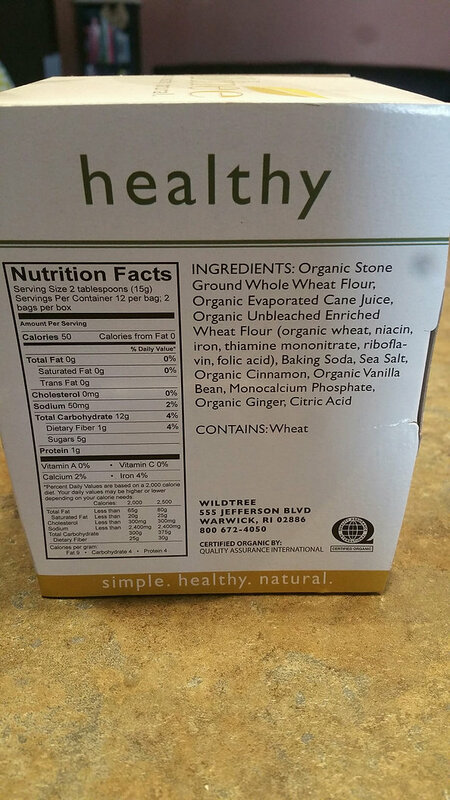 The ingredients were pretty straight forward! I used Organic Almond Milk and subbed out some Coconut Oil for the melted butter! 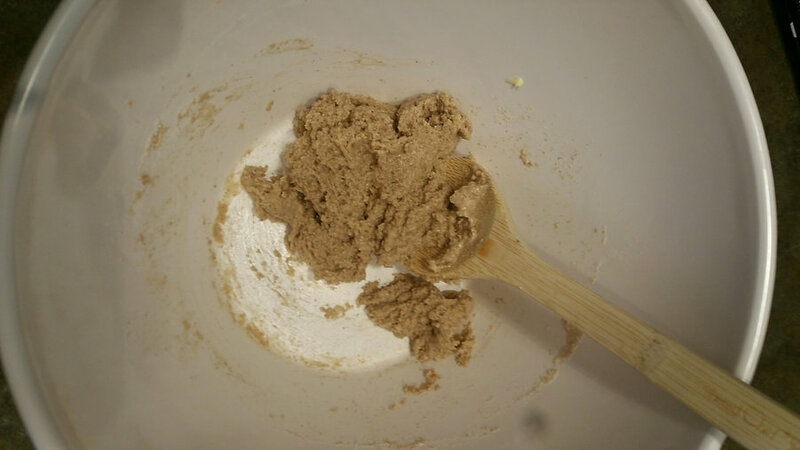 I mixed the cookie mix with the milk and coconut oil until it formed a dough. I know, it doesn’t look like a lot of dough, but it does make 12 cookies! Next I used an Organic Coconut Sugar and Organic Cinnamon powder and mixed it together as the instructions directed. Coated the dough balls and placed the on a baking sheet. Bake at 350 degrees for 10-15 minutes and this is what you get! They were fast to whip up and bake! My 3 year old and I were able to play a game to pass the time till her beloved cookies were done! 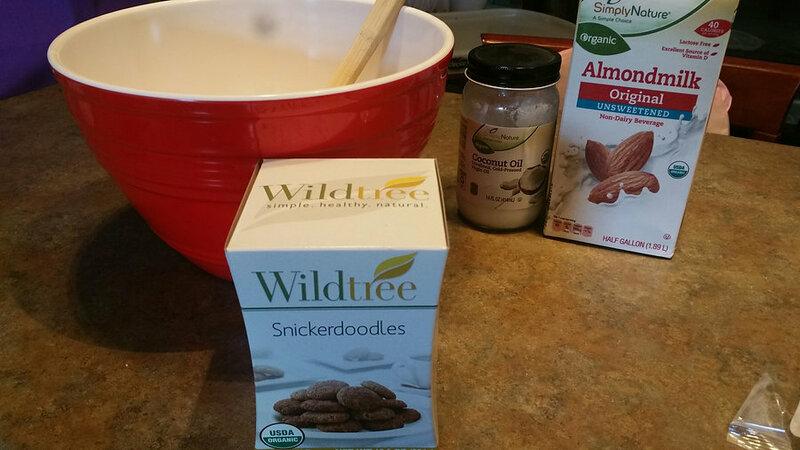 ha I’m not always a huge fan of some cookie mixes, because of the ingredients, but as an organic brand…. I was happy! Check out the calories and fat! Only 5 grams of sugar! I love that and using almond milk and a coconut sugar really kept it low on sugar and calories! Overall, I liked these. They were more like muffin tops than cookies but they were good! Had a nice texture and flavor. I think the only change I’d make for my other package to make would be to flatten the cookies a little more before baking. Maybe, that would help to look more like a cookie and make it more of a dense cookie compared to how light it was. 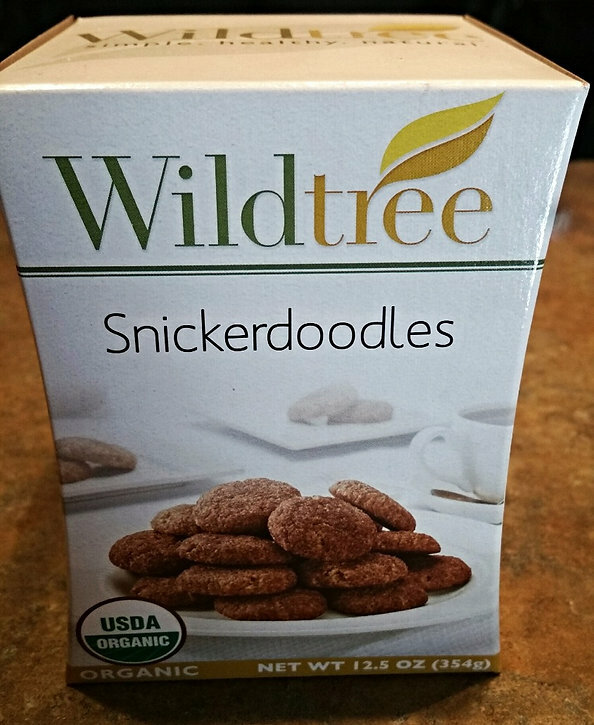 If you’d like to get some snickerdoodles or check out any other organic mixes, sauces or spices go to www.wildtree.com ! 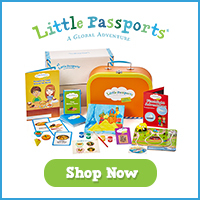 What are you favorite cookies? Tell me below in the comments!